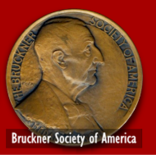 It has been several years in discussion and planning, but William Carragan, Vice President of the Society has tackled the task of preparing a comprehensive listener's guide that will explain the various versions and editions of Bruckner symphonies and will show the reader (through printed and recorded examples) how to distinguish one version from another. 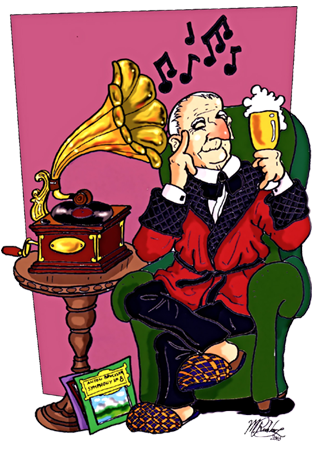 Extensive work has now been done on the guide with over 300 audio examples being isolated and prepared for the publication. 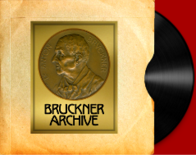 Plans are to publish the edition in the same format as the Bruckner study scores.